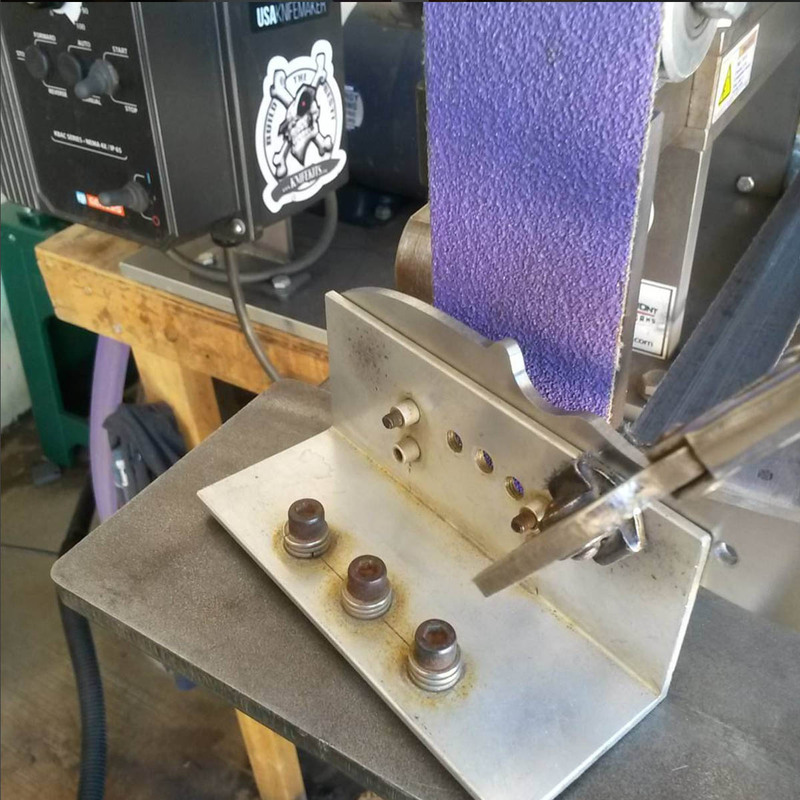 Our blades are individually made by hand in a one man shop located in the Sierra Nevada mountains of California. Every aspect of the process is meticulously thought out from the steel choices to the ergonomics of the handle. The blade blanks are first cut by waterjet and then sent off to be professionally heat treated in large batches. This process saves large amounts of time and money in materials, which is then passed down down to you. A2 tool steel is the primary steel used chosen for its excellent blade making properties. Powder made stainless steels like s35vn are also used, though, they come with a considerable mark up in price. Each blade is hand ground to a high performance thin edge geometry giving you cutting performance you can only get from high end blades. Our main influence and area of expertise are in the hunting/outdoor environment. 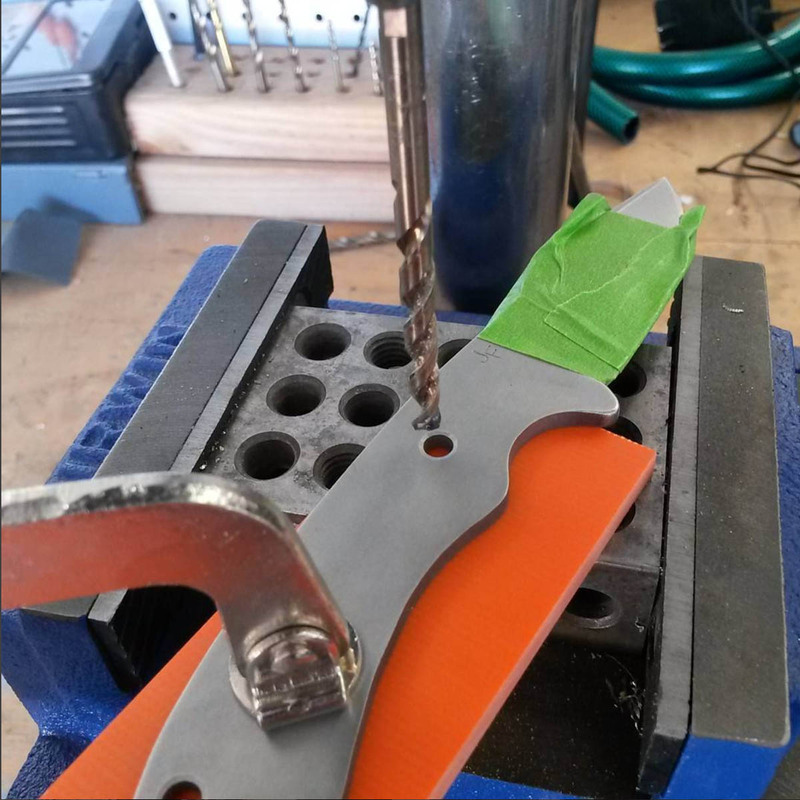 You can be confident that our blades will perform when you need them most as no design comes available until it has been thoroughly thought out and tested. 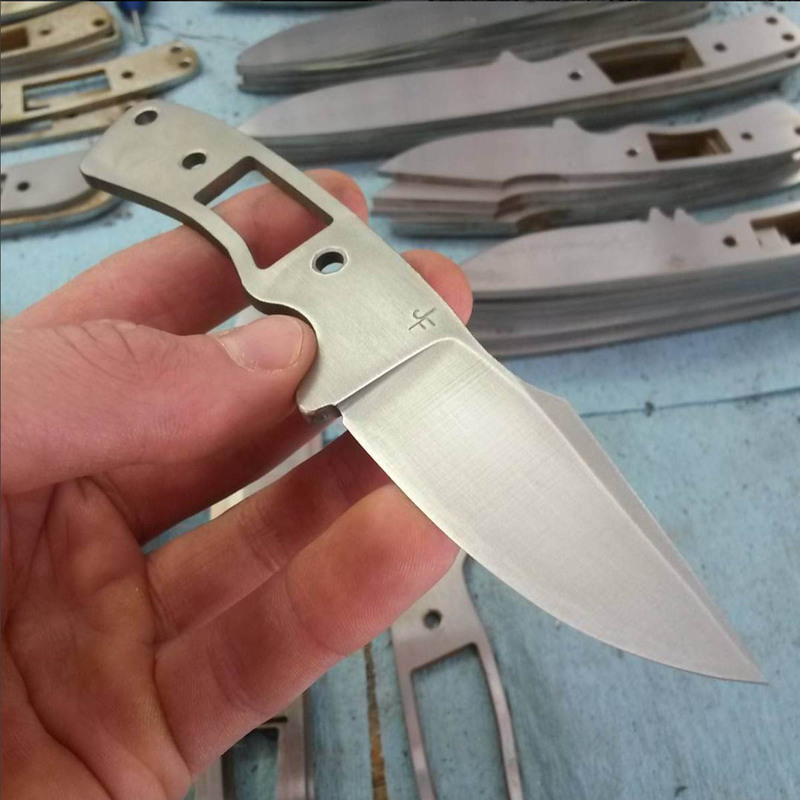 We use all manner of handle materials with our primary choice being micarta. This is an excellent handle material as it is completely stable, impervious to moisture, solvents, oils and impact, as well as aesthetically pleasing. Sheathes are constructed from kydex or leather if you choose. Kydex is a thermoform form plastic that is naturally waterproof and tough. At the end of the day, all the aspects of what is needed to create a high performance cutting tool have been thought out and tested by us. All that is left is for you to use one and experience what a high quality blade is all about.